Because it is our artistic goal to provide you a complete custom experience, giving personalized time and attention to every detail, we only take on a few sessions a week. Scheduling in advance is advised because we do book up regularly. Alissa's vision is to provide a custom portrait experience, one that starts with a Portrait Design consultation and ends with a timeless piece of Heirloom Portrait Art hanging on your wall. 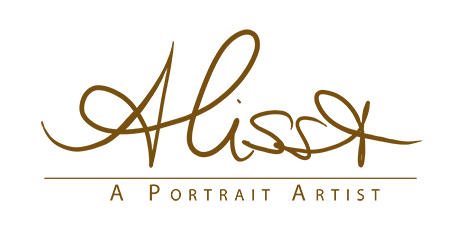 Alissa also offers carefully selected custom Heirloom Books, Framed Art Collections, Giclee' Canvas with Oil, and Gallery-wrapped Canvas that will be a treasured possession, handed down for generations. 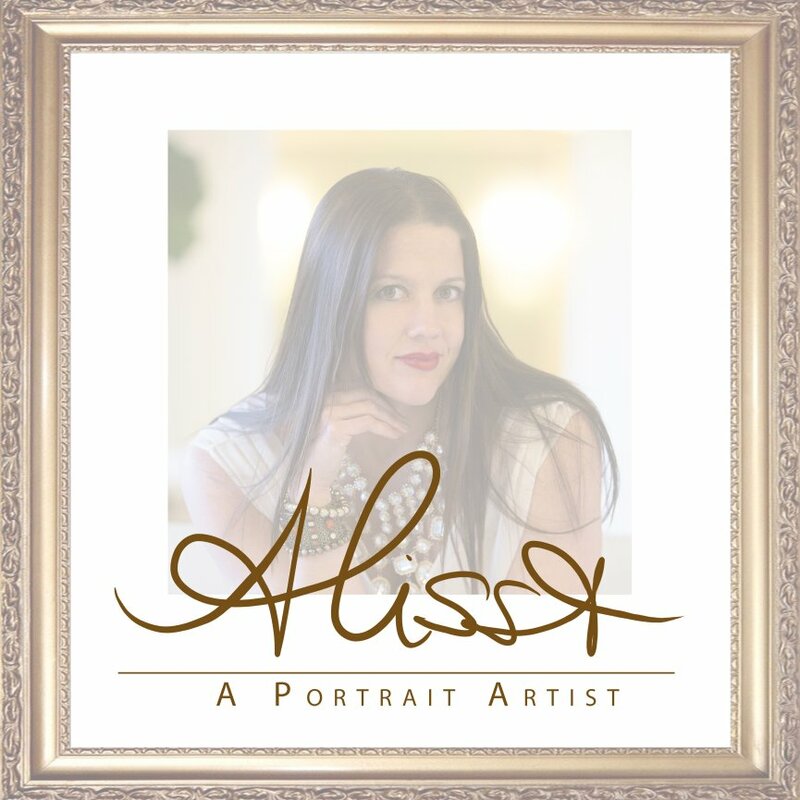 Alissa's is a niche' full service, Portrait Boutique that specializes in wall art. Each session will be guided through a clothing consultation and a wall art consultation. Because our goal is to ALWAYS provide FULL SERVICE we do not sell the rights to images. We do provide you with a low resolution digital copy of all purchased images to share on social media. To invest in a one-of-a-kind Alissa's Portrait Art piece you can expect to spend from $595 to above $5000 depending on the size and style. Most individuals who commission Alissa to create a wall piece for them appreciate quality and expect to receive the best service and product. If you are ready to commission Alissa to create a lasting art piece of your family, that will be handed down for generations, please call 904.339.5889 or email at Alissa@APortraitArtist.com.